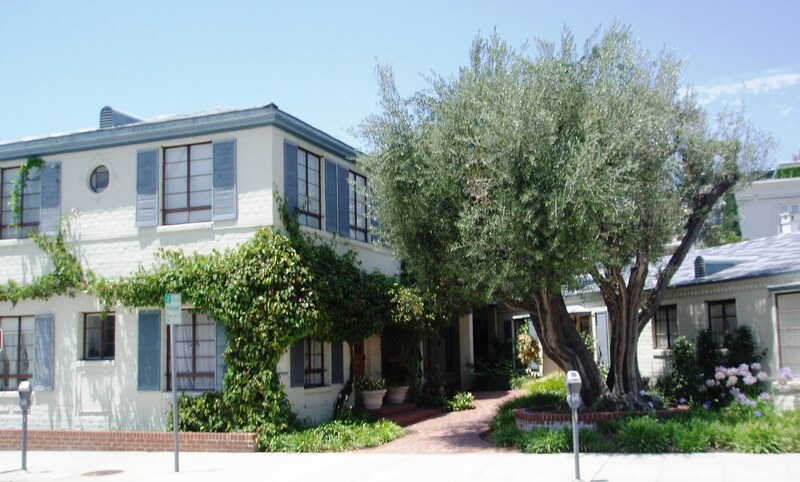 Welcome to the dental office of Mark Schlosser, D.D.S., serving Beverly Hills and Los Angeles families since 1970. We offer quality, affordable, cosmetic dentistry for the entire family. We utilize the latest dental technology and maintain the highest sterilization standards. We are a full service general dental practice, specializing in individual attention and care. We provide all aspects of dental services and accept all dental insurances. Our partners & staff come from a wide range of background, which provides our patients with versatility & stability.